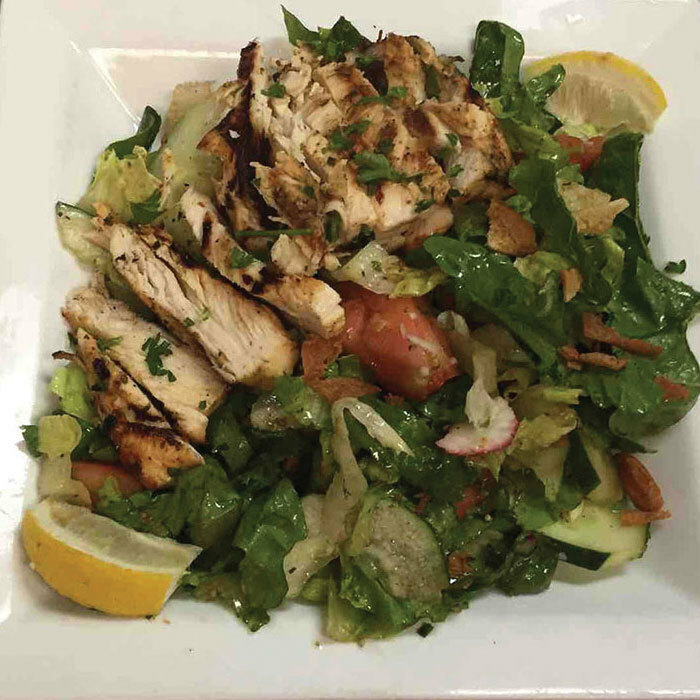 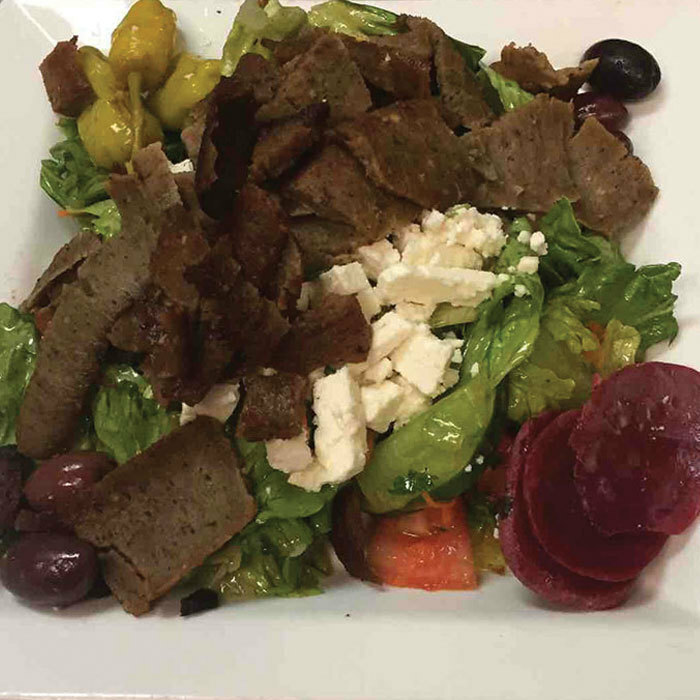 The Grape Leaf Express menu features a melting pot of Mediterranean and Middle Eastern flavors that you won’t find just anywhere else in Tampa, FL. 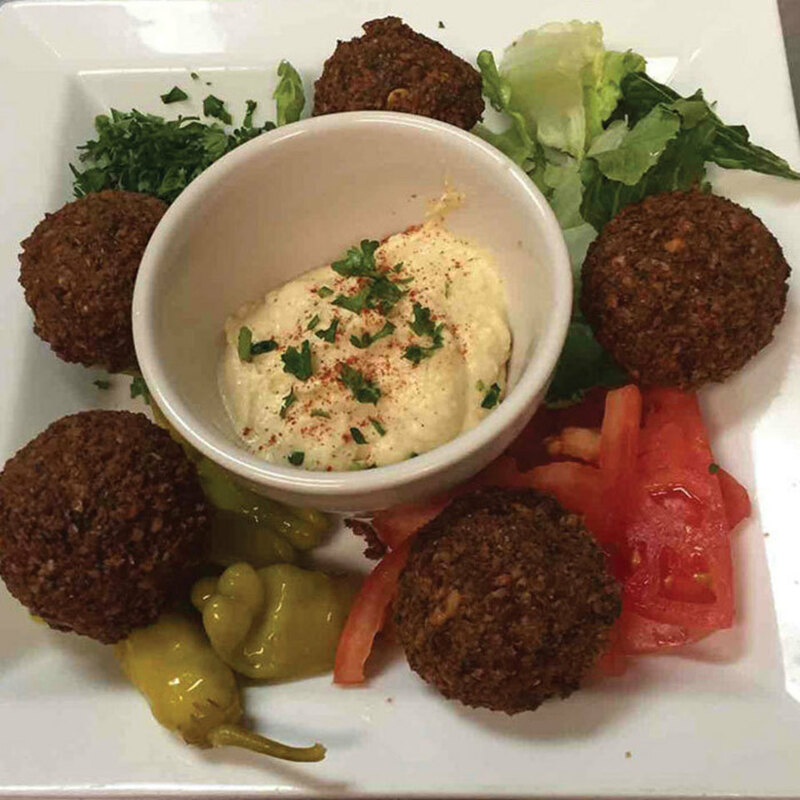 Choose from a wide variety of Lebanese, Greek, and American dishes, as well as party platters for take-out, and a children’s menu with grilled cheese, chicken nuggets, and more. 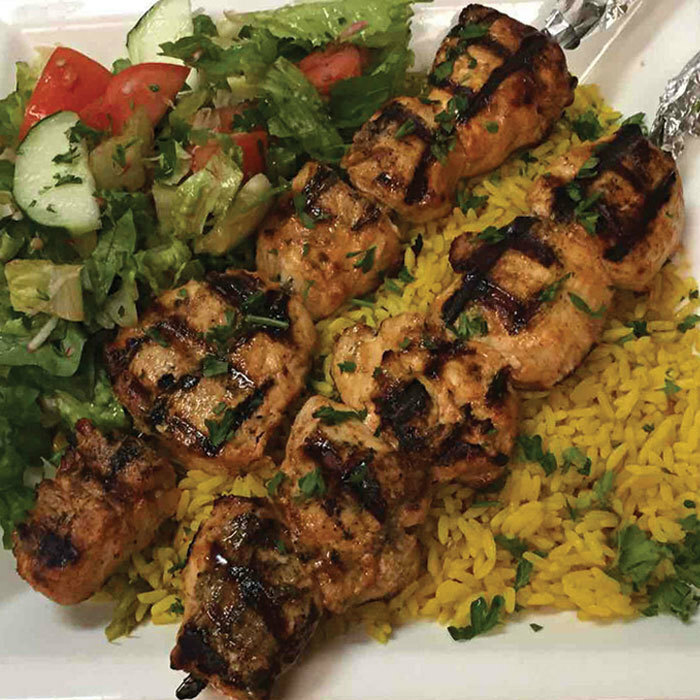 Chicken Kabob, Chicken Shawarma, New York-style Halal Chicken and Rice plate, Greek Salad or Tabbouli.